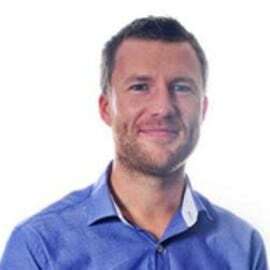 As CEO of ADIDO, Andy has a vast knowledge of all areas of digital marketing and is a regular blogger, contributor and presenter on all areas of digital. His most specific areas of expertise and interest are search marketing, travel marketing and future innovations in the digital world. He has presented at numerous leading industry events including SMX, SES, SASCon, UK Search Awards, as well as hundreds of business groups across the UK. He has also been asked to comment on digital trends for the likes of Econsultancy, Sky News, The FT, The Guardian, Virgin and The Internet Marketing Podcast.